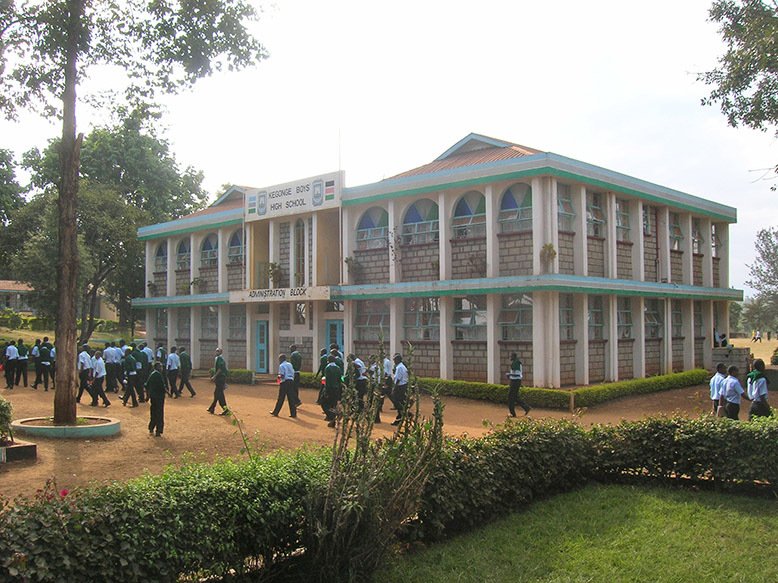 Kegonge boys high school is near Runyenjes in Embu county. It was established in 1965. It is a boarding school with 600 students and a teaching staff of 25. PCAT provides an annual grant of £750. Previous grants have been used to fund the construction of the Peter Cowley Woodworkshop. 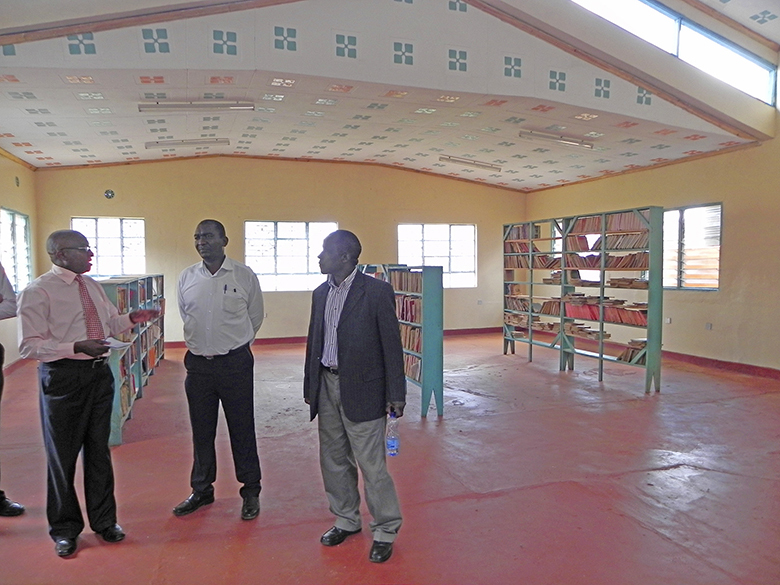 Recent grants have been used to develop a library in the former administration block. Part of the cost will be met by met by the sale of coffee from the school’s small coffee plantation. 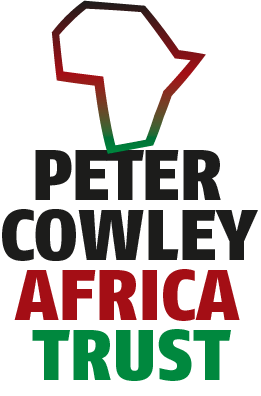 Peter Cowley, after whom the Peter Cowley Africa Trust is named, and Malcolm Macnaughton, one of the four trustees of the Peter Cowley Africa Trust, both taught at Kegonge school during their gap year in 1976. The former administration block before conversion into a library. The current school administration block. 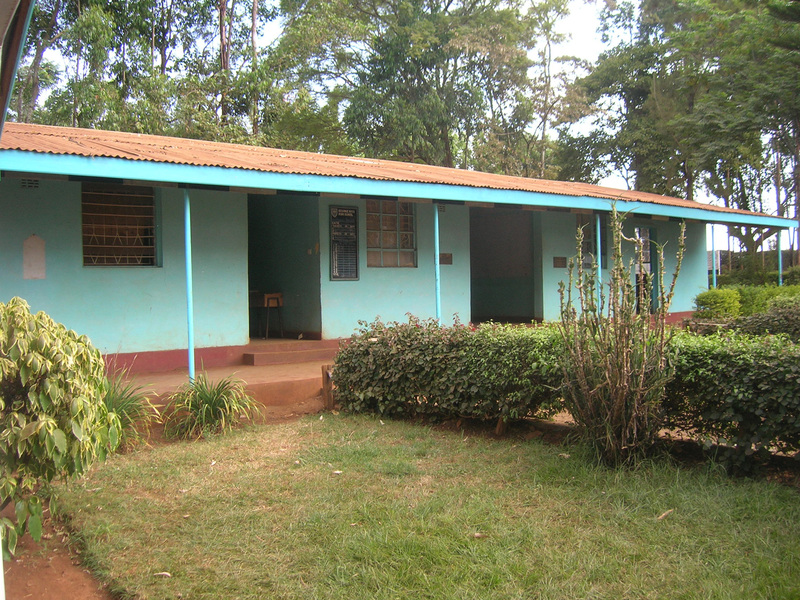 Current administration block, Kegonge High School.